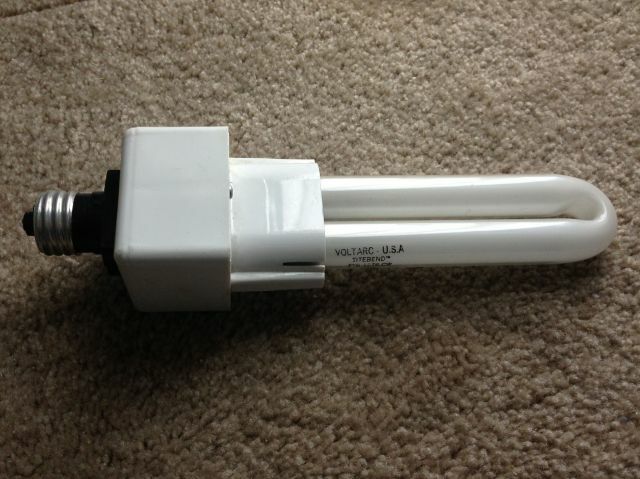 Lighting-Gallery-net - circline and u-bent fluorescent tubes/loa "u" lamp with usa made voltarc lamp! loa "u" lamp with usa made voltarc lamp! very unusual for the ful lamp to be usa made, they were never offered by the major makes. most ful's i have seen came from japan and korea. Cool find!! too bad Volt-Arc went out of business.